Today, more than 1,600 Ontarians are waiting for a lifesaving organ transplant and every three days someone will die waiting. April is BeADonor Month. Niagara Health and Trillium Gift of Life Network, Ontario’s organ and tissue donation and transplant agency, are encouraging residents to register as an organ and tissue donor. "We’re grateful for our partnership with Trillium Gift of Life Network and the lives that have been saved because of others’ decision to be a donor," says Heather Paterson, Niagara Health’s Director of Clinical Services. "Registering your consent for organ and tissue donation will give hope to those waiting." More than 85% of Ontarians are in favour of organ donation. However, only one in three Ontarians have registered their consent to donate. It takes only two minutes to register. 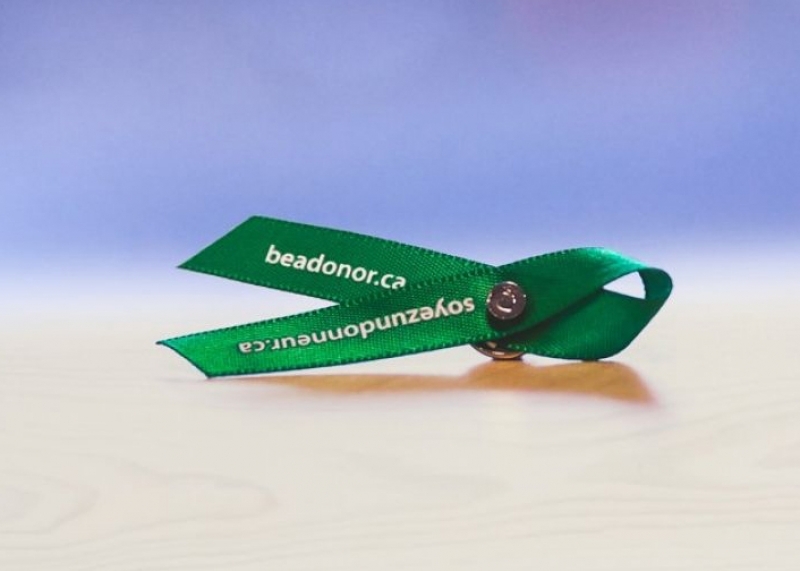 Register or learn more about organ and tissue donation at BeADonor.ca.